Gamepro brings you a gunlight spotlight, battery operated. Ideal for hunting and LEO (police and security type work). 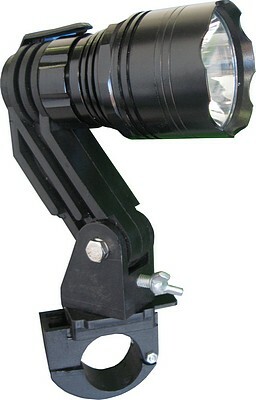 The light comes with a scope mount for rifle mounting. 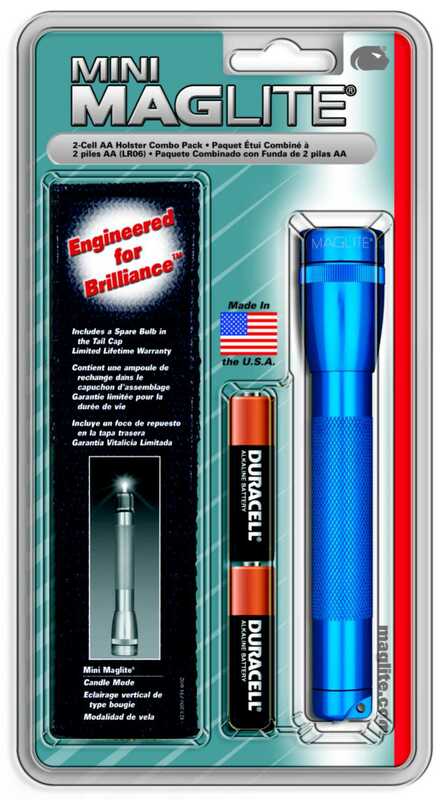 If you are needing light at night and a weapon at the same time then this is a good bet. Allows you to use a powerful torch with a weapon without sacrificing weapon manipulation and accuracy because you still have both hands on the weapon.